We are so excited! We just moved in our new home in North Austin thanks to Gabriella, her patience and understanding! 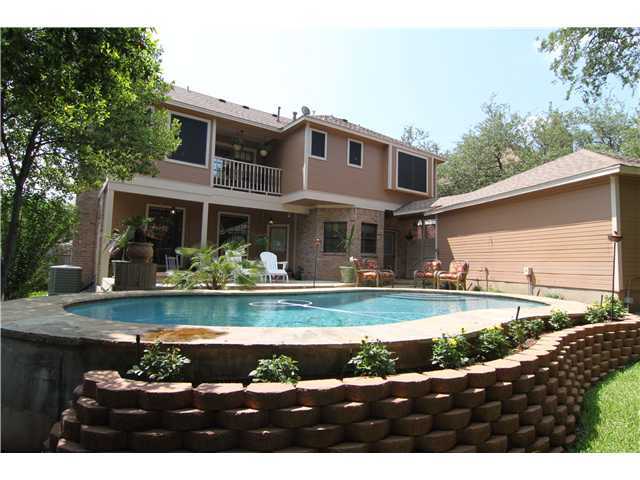 We love our house, it is exactly what we wanted, were we wanted and for the price, space and….a pool!! Very pleased to work with her, kept us always informed via email, texting and phone. The process was very smooth because Gabriella knew how to make us feel good and on the right track anticipating actions to take. She gave us a few mortgage brokers to work with and we decided the one we felt comfortable to work with! We are so very happy at our new home!